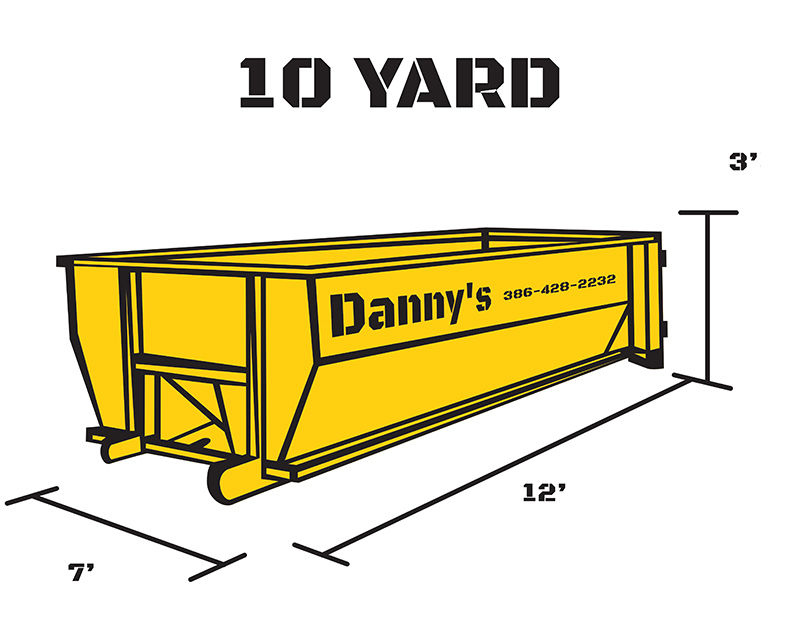 Whether you’re doing some home remodeling, a yard project or clearing out your house, there are many reasons why you may need to rent a roll off dumpster. There are a couple of things to think about before you contact the dumpster service though. You should get a good idea on how much stuff you need to remove and how much space do you have for the dumpster to sit while it is being filled. The second one is an important one, roll off containers have a rectangular footprint and sometimes the space available to put it will be the deciding factor in how big of a container you can rent. Dumpster dimensions obviously effect the roll off dumpster service prices, the bigger they are the more they cost. We can help in finding the right balance between what container fit at your home, the price and how much waste is to be deposited. Determining how long you expect the project to last can also be a factor. Service typically last for 7 days & an extra charge is required for longer periods. This means that planning the roll off dumpster service delivery date as part of the project will give you the most cost effective way of getting rid of that waste. 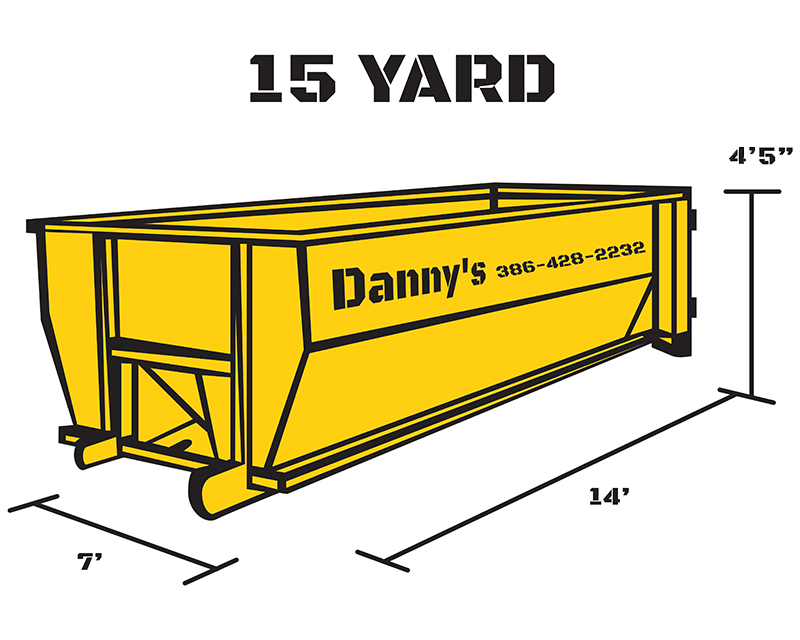 Danny’s Dumpsters have the right dumpster service to meet your needs. With our roll off dumpster prices being highly competitive and our service second to none, let us take care of you. 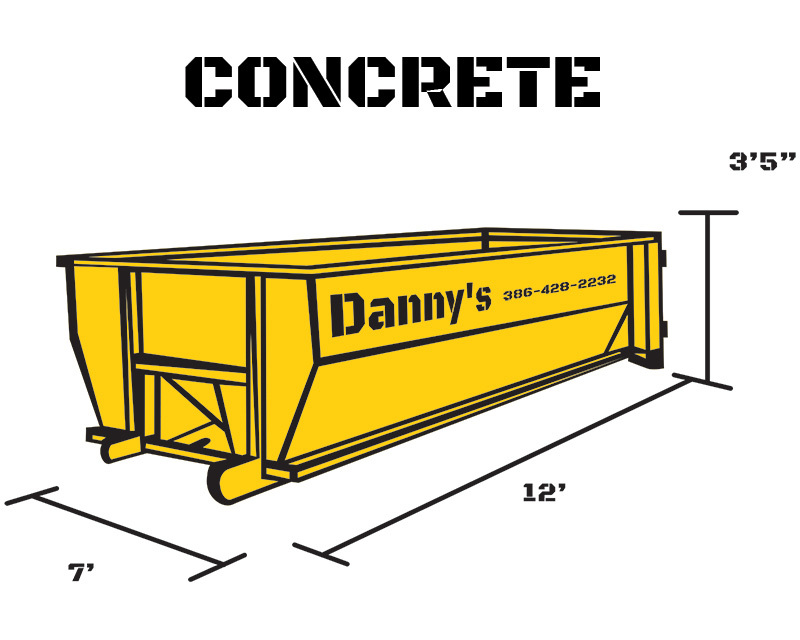 We can offer advice on dumpster dimensions for your project and provide the roll off container that fits both your needs and budget with our easy to use, high quality service. With a few dumpster sizes to choose from, there is no better waste disposal solution for your home project other then Danny’s.